This picture show the notice taped to the entrance door of an evacuee’s appartment, marking and stigmatizing the evacuee’s family to all the neigbors. Those evacuees are victims. Why treat in such manner people who are victims, already suffering plenty enough hardships and losses? What the hell is wrong with you? What are the sins of the victims? The Japanese government, for the first time, is using state funds for decontamination work in areas affected by the 2011 nuclear accident in Fukushima Prefecture. The environment ministry earmarked roughly 30 billion yen, or about 250 million dollars, in the fiscal 2017 budget plan, which was approved by the Cabinet on Thursday. The allocation will be for cleaning up no-entry areas where radiation levels remain prohibitively high. The government had so far made the plant operator, Tokyo Electric Power Company, pay for the cleanup, based on the principle that the entity responsible for the contamination should bear the cost. If the Japanese Authorities can provide funds to help Tepco, the entity responsible for the contamination, why can they provide funds to help the victims, whose rights and needs should prevailed over those of the responsible corporation responsible for that nuclear disaster? Why the Japanese central government can coordinate with those various prefectures housing authorities for those evacuees to continue to live in a free-radiation environmnent? The Japanese government decided to stop the evacuees housing compensation on March 2017 so as to force the evacuees’ return to live with radiation in the ghost towns now declared “safe” by the Japanese government. In preparation of the coming 2020 Tokyo Olympics, all must be back to normal, and is now declared “safe and clean”. Economics prevailing over scientific realities and people lives. Japanese culture is looked upon as being a very refined, sophisticated, advanced culture. Is there no place for compassion in Japanese culture? Those victims are suffering from double-triple suffering already. Do you have to turn it into persecution? 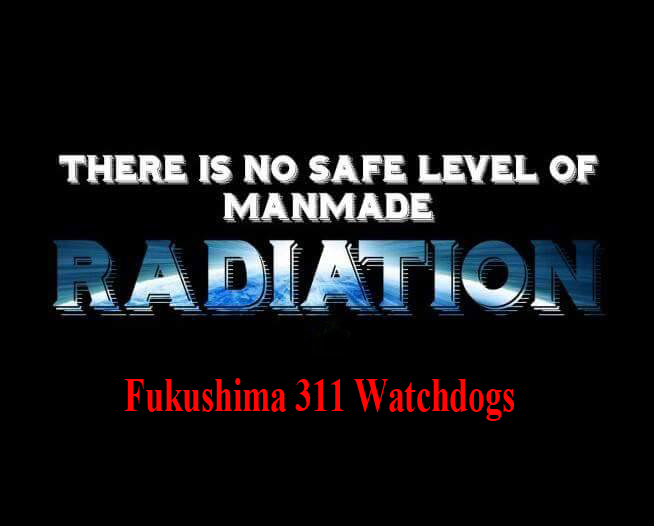 Is not the right to live in a radiation-free environment a basic human right? To force them by all kinds of gimmicks to return to live in a contaminated territory, is then a violation of their basic human rights, their right to preserve their own health!